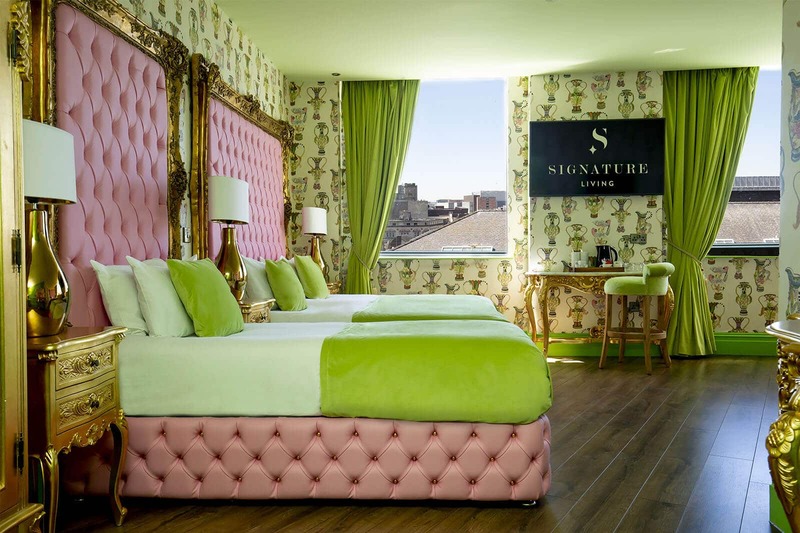 In a hotel of endless curiosities, the Seduction suite is Signature Living’s most alluring group accommodation. 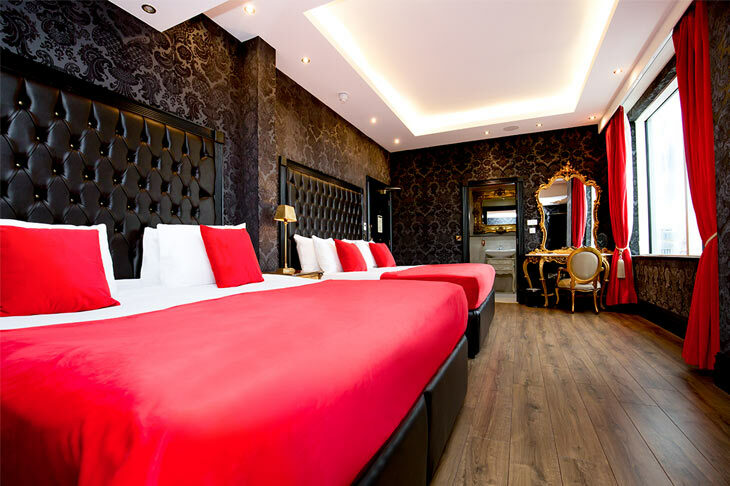 Enjoy fun Liverpool breaks with your friends or family in tantalizing luxury, swathed in rich red fabrics and inviting black leather décor. 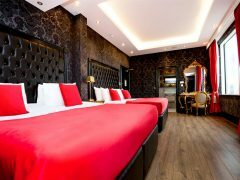 This amazing hotel suite has room for four guests to enjoy a wonderful stay in Liverpool together. 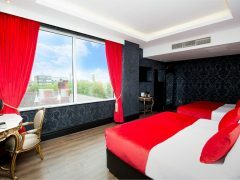 With walls clad in glossy black brocade, padded leather headboards and accents in rich red, our Seduction suite has a captivating decor made for only the stylishly sensual. 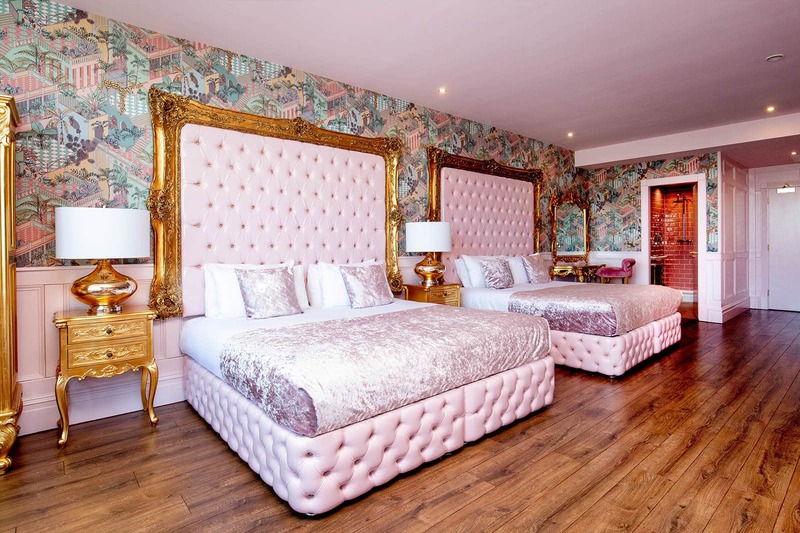 Sleeping up to four people our Seduction suite is ideal for groups of guests staying together in Liverpool in two large double beds looking out across the city skyline. 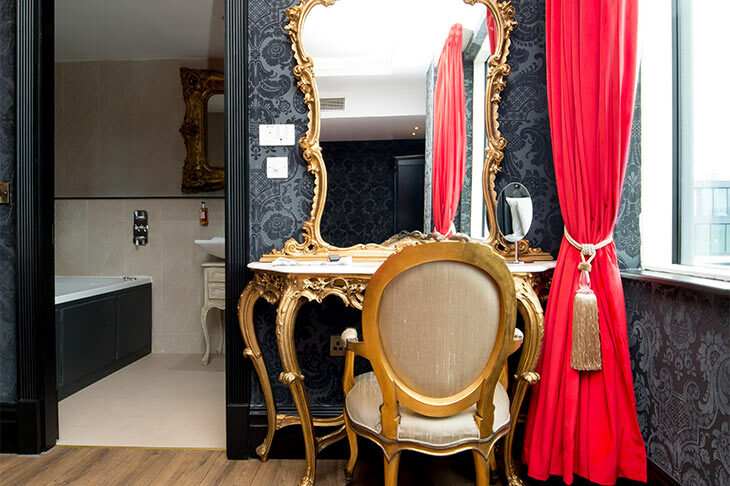 Other fabulous features include a gorgeous gilded vanity and an elegant ensuite bathroom complete with a Signature double whirlpool bath. 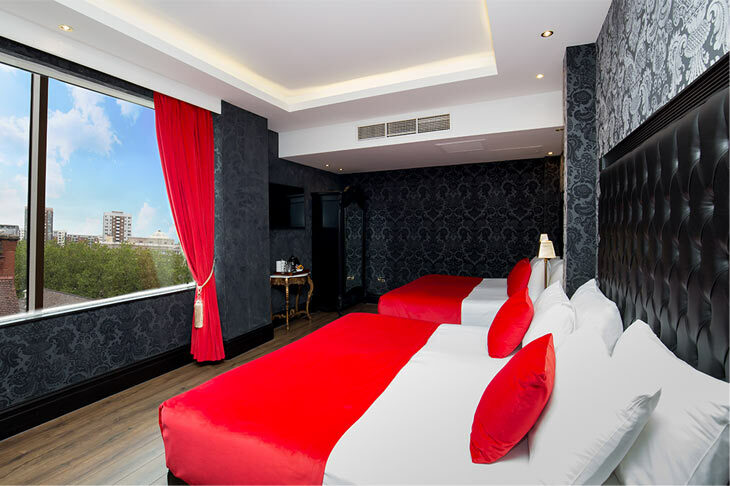 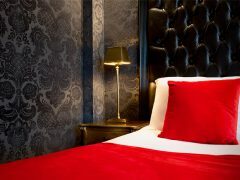 The Seduction suite is located inside the award-winning Shankly Hotel and has access to all the amazing onsite facilities such as The Bastion Bar & Restaurant, The Shankly Museum and secure city centre underground parking. 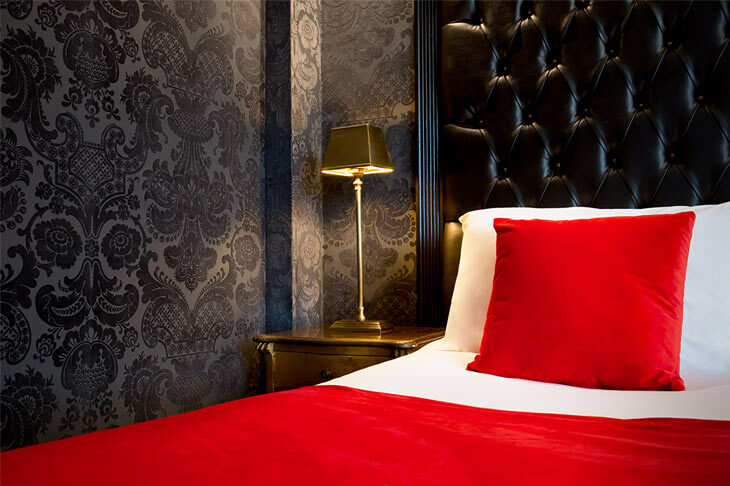 For the perfect visit to Liverpool, The Shankly Hotel is found in the heart of all the action. 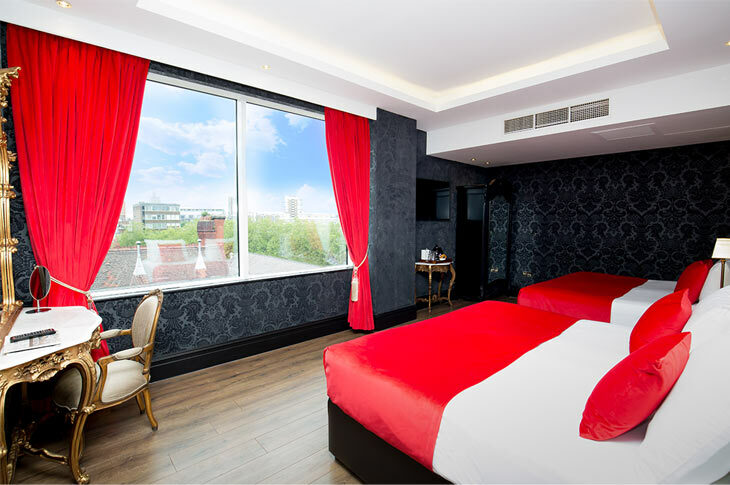 Top high street shopping, vibrant Liverpool nightlife and the best cultural attractions are all within an easy walking distance of The Shankly Hotel. 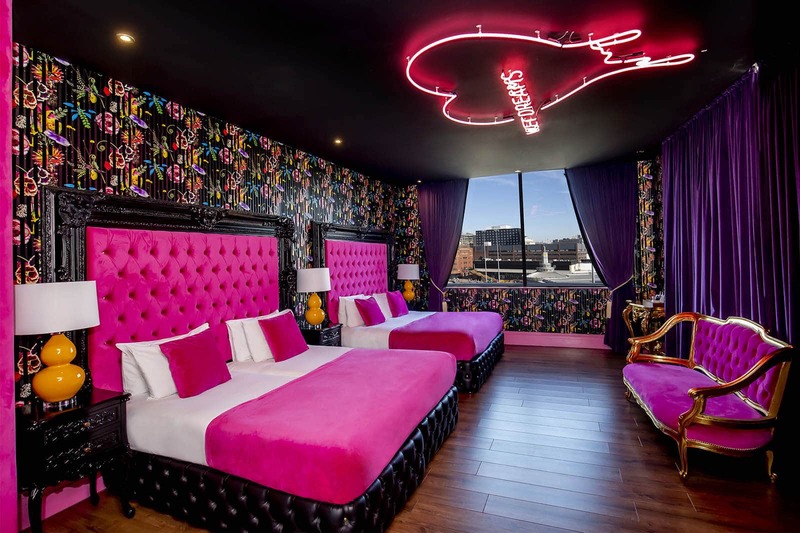 Furthermore, Liverpool’s main train link Liverpool Lime Street is a short 5-minute walk from the hotel and Liverpool John Lennon International Airport is a short half hour drive away. 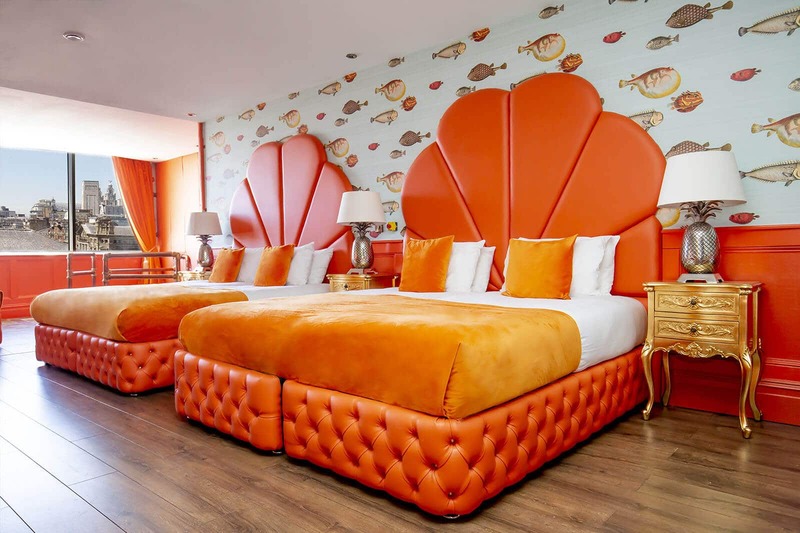 Staying in the Seduction suite will ensure that you’re never too far from all of the action meaning you can explore all Liverpool has to offer without spending too much time travelling. 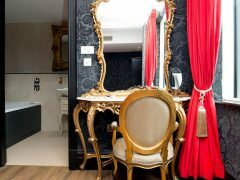 As the Seduction suite is located in the heart of the city centre, getting to your perfect apartment couldn’t be easier.